Create some little parts inside the cab. dynamic gauge light, working clock so whe know wath time it is. this cabine have a lot options. 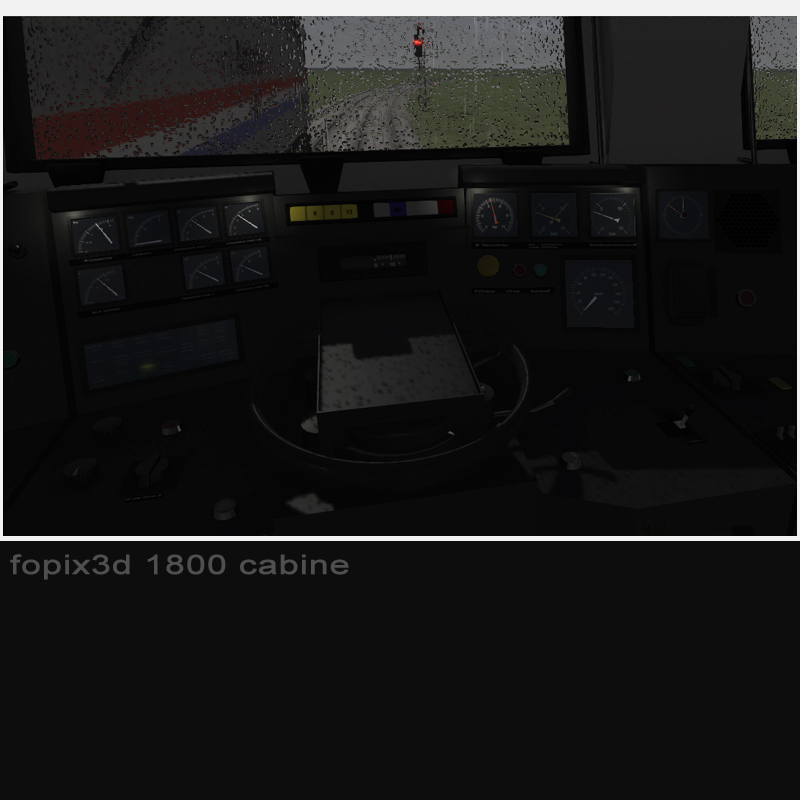 Wonderful work Fopix, I am looking forward to buying and trying this beautiful old Dutch loco! Thank you for building it!